TASL will manufacture air-to-air refueling equipment for Cobham, UK at TASL’s facility in Hyderabad, India. 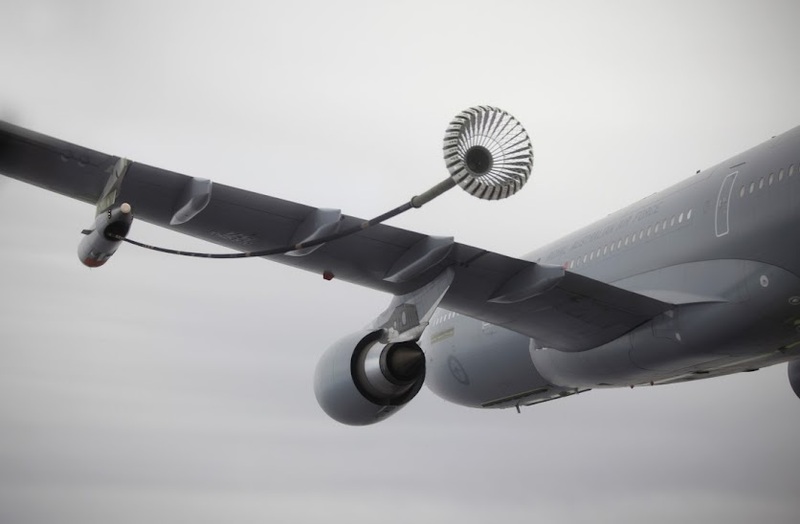 Cobham, UK specializes in hose and drogue aerial refueling and its systems are fitted on platforms such as the Airbus Military A330MRTT & A440M, Lockheeds C-130, Embraer KC-390 and Boeing KC-46. Notably, IAF is set to procure 6 Airbus A330 MRTT and Cobham's tieup with TASL would meet the offset obligations of the company. Cobham range also includes buddy refueling pods for F/A-18, SU-30, and Tornado. Not coincidentally, the IAF is set to have 272 Su-30MKIs in its inventory! Tata Group has identified Aerostructures as a thrust area of strategic importance and designated TASL as an umbrella organization for aerostructures. TASL has setup a JV with Sikorsky for manufacturing parts and assembling cabins for Sikorsky S92 Helicopters; and another JV with Lockheed Martin for manufacturing C-130J Empennage & Center Wing-Box Assembly as part of Lockheed Martin's offset obligation. More recently, TASL announced a JV with RUAG Aviation of Switzerland to manufacture Do 228-212 NG structures at Hyderabad. IDP Sentinel members can read more about the Airbus Military A330 MRTT at the link below.